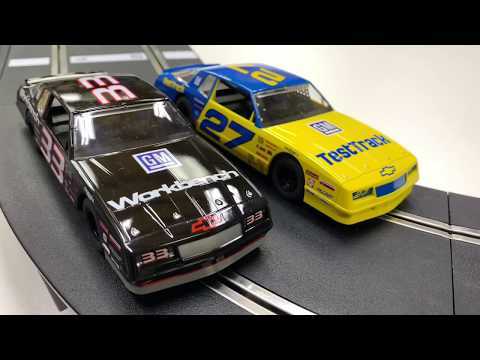 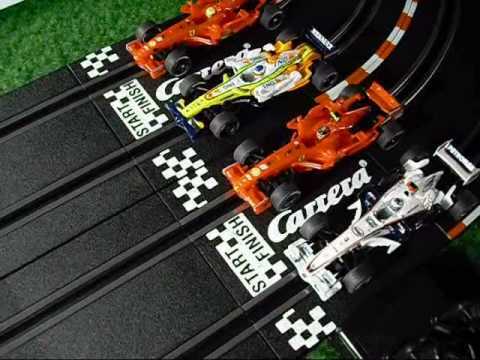 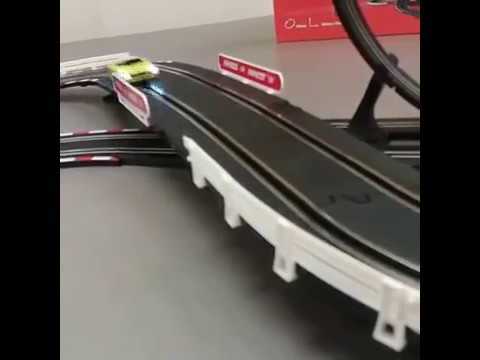 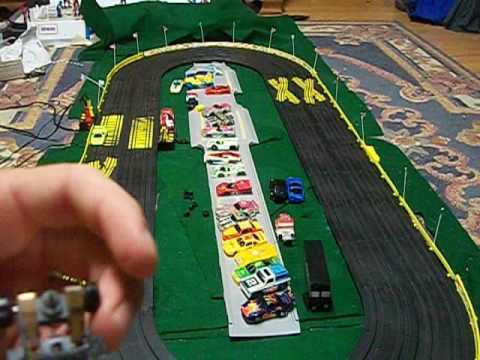 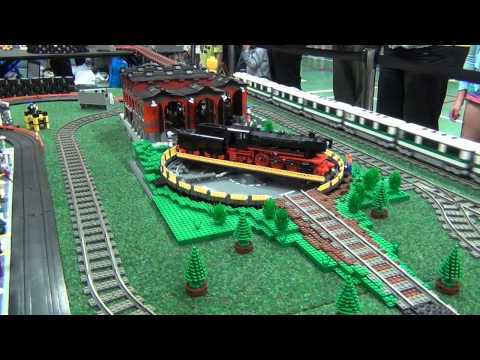 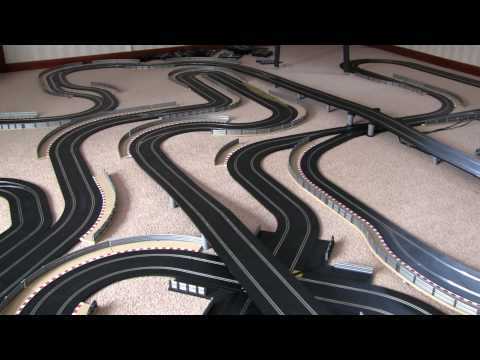 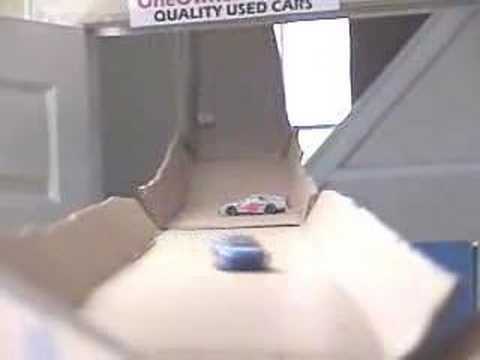 200ft long Scalextric track – 1 hour 40 minutes of construction compressed into 2 minutes, followed by some action shots of two Audi TT cars racing. 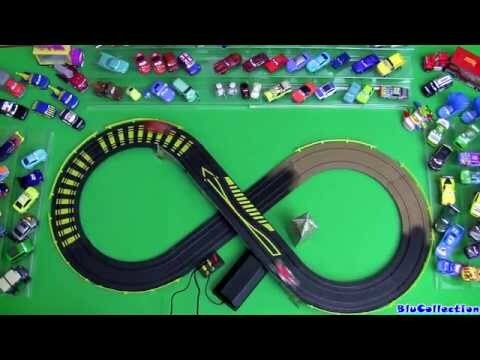 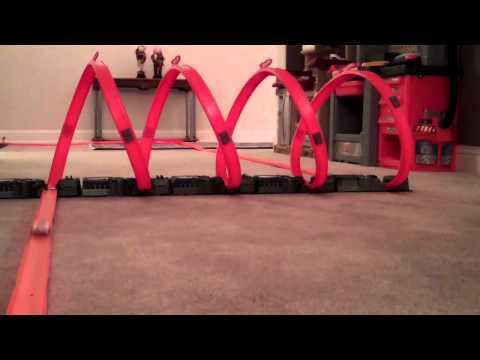 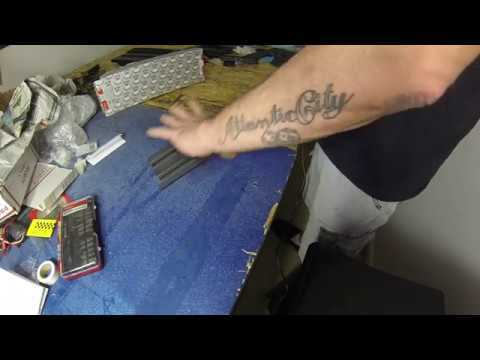 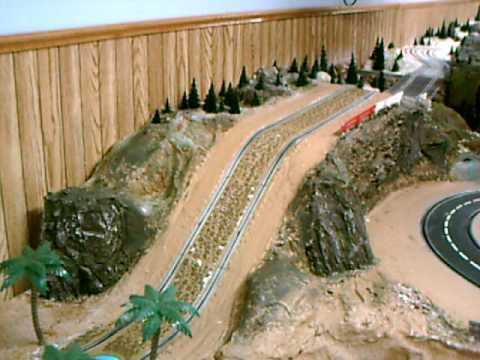 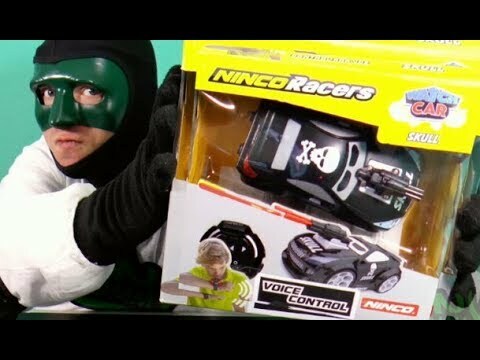 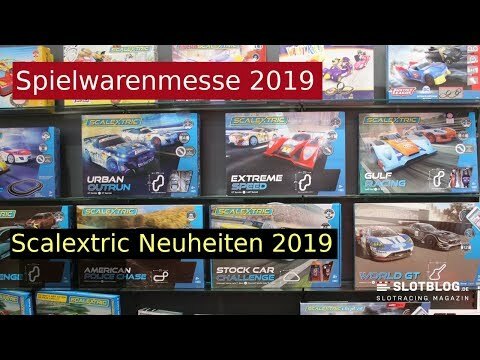 This is a 3 minute long video of a 2000 feet long powered Hot Wheels Track created to help raise money for charity: www.hopeforgabe.com If you liked the video but you are not in a position to make a donation, please forward a link to this video to someone you think might like it and also be in a position to make a donation. 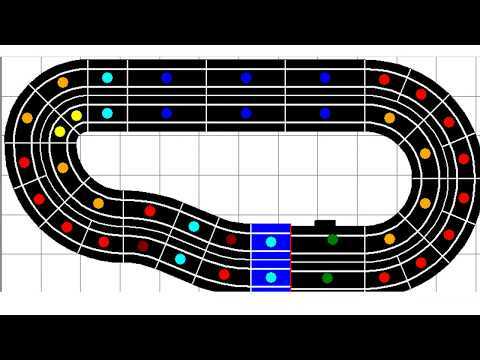 It would be greatly appreciated. 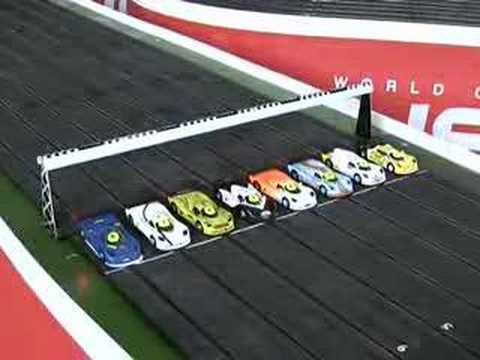 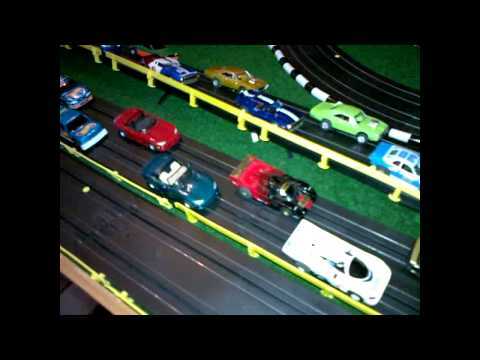 Gare di Slot Cars disputate a Soragna valide per il Campionato Italiano 2008 Gt. 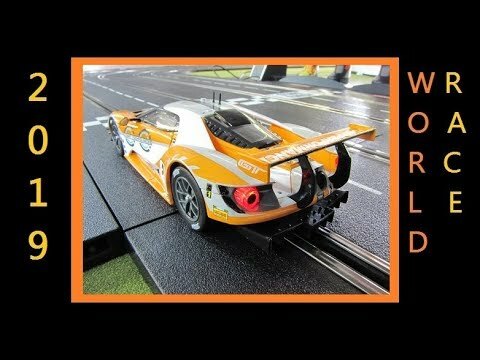 Launching the New Renault Megane Trophy Digital Slot Car.